Wonderful Gianna. 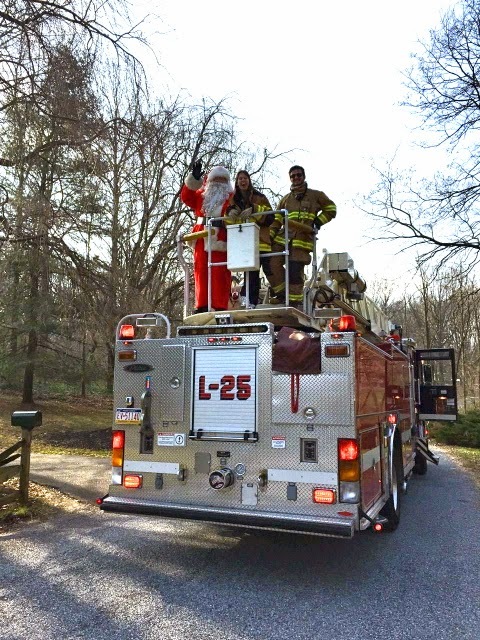 And how wonderful for Fireman Max as well, knowing he isn't alone. Gianna you can be anything you want to be I should know I have CP and i am what I want to be. Keep on keeping on!! YOU are awesome Gianna!! 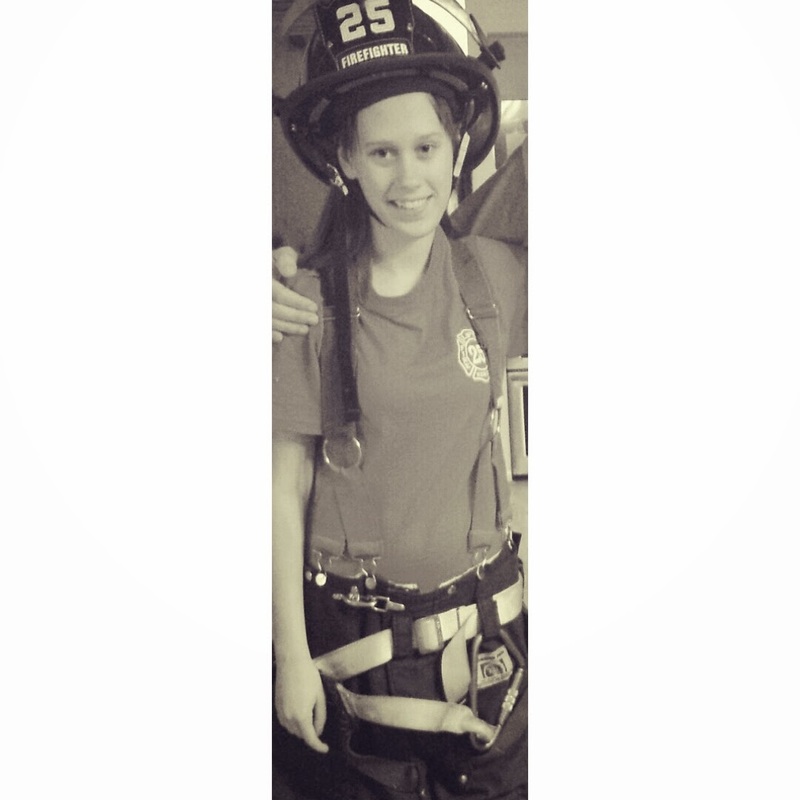 You, Gianna, would make a great firefighter. You can handle the clothes, know the language, and have a great sense of humor. Great post Gianna, thank you for sharing your story! Great work, Gianna! It's cool that you are so interested in helping others! You are awesome! Never giving up even after all those challenges early in life! 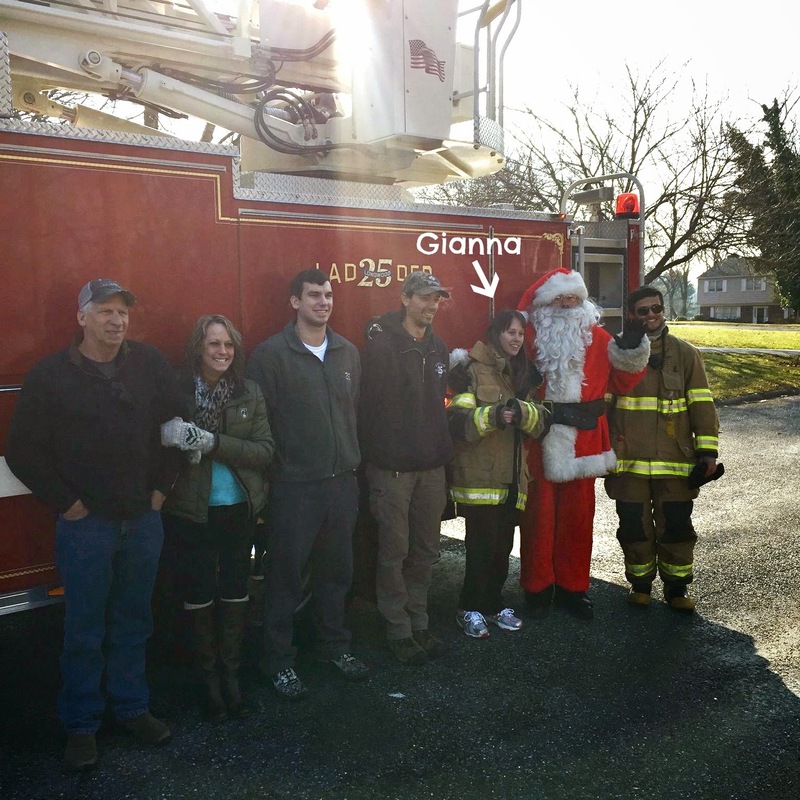 you are a true fighter and firefighter, Gianna! Good luck in your future endevours, and never give up!